Contactless transactions have more than doubled in growth and are set to continue to rise as adoption of the technology increases. Payment provider WorldPay has reported annual growth of over 226% and said that contactless payments trebled between 2012 and 2013. 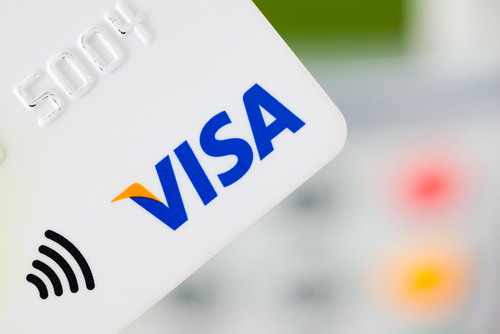 In the UK, the provider processed 43.6 million contactless payments in December 2013, up from 12.5 million the year before. Speed and efficiency were rated as the top reasons to use contactless by 93% of users, WorldPay research stated, while 60% recognise the contactless symbol. As society operates at a faster pace, slow payments are becoming a form of irritation for shoppers. Nearly half of customers are dissatisfied with delays in making payments in bars, cafes and restaurants, and a further 65% claimed that they would avoid shopping in stores with long queues and waiting times till points. According to UK Cards Association about a quarter of the nation’s credit and debit charges are made through contactless card payments, as statistics show there were 38.1 million contactless cards in circulation across the UK in December 2013. Leading the acceptance of this method of payment is London, followed by Manchester and Leeds. Further highlighting Londoners’ support for contactless payments, earlier this month, London buses announced the decision to stop accepting cash from summer 2014. The move followed the installation of 8,500 contactless payment points on buses. The decision will save the network £24 million a year as currently 99% of journeys are paid for in other ways, including Oyster cards and contactless debit or credit cards.